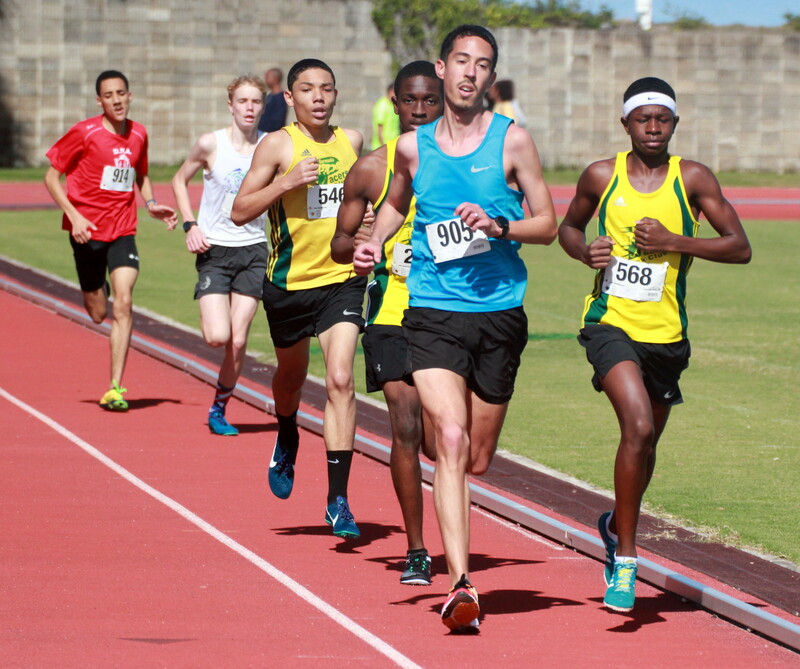 The Bermuda National Athletics Association held their 3rd track meet of the Season at the National Sports Center. The event featured athletes preparing for the Special Olympics 2019 World Summer Games. Another athlete met the Carifta Games Qualification Standard, as Johndell Cumberbatch clocked an Under 20 Boy’s 5000m time of 16:50.61, with the Standard set at 17:00.00. Nirobi Smith-Mills clocked a time of 2:03.98, missing the Carifta Qualifying Standard time by .98 of a second as the Standard is set at 2:03.00. Mikal Dill also just missed out on meeting the Qualifying Standard in the Under 20 Boys Long Jump, the Standard is set at 6.80m, Dill hit a mark of 6.61m. With the Under 20 Girls 100 Meter Dash Carifta Standard set at 12:00, Destini Hill-Edwards was clocked in a time of 12.65, while in the Under 17 Girls Shot Put Girls Kesay Bell recorded a top throw of 9.45m, while Kisaye Bell was second with a toss of 8.47m and Moriah Bridgewater as third with a toss of 6.13m.